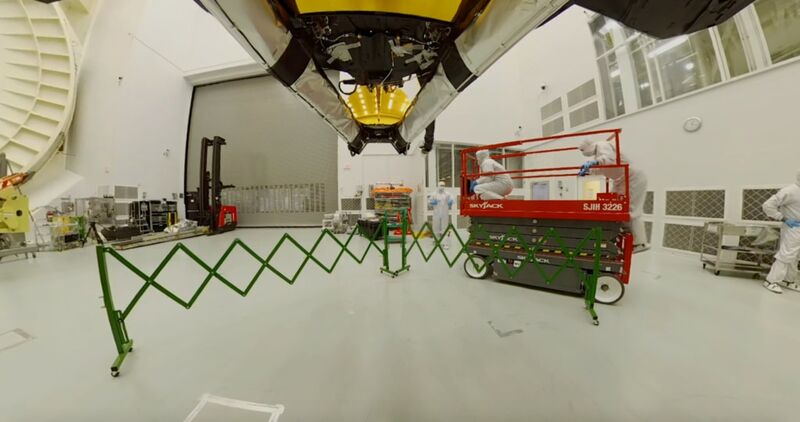 360 B-Roll of the James Webb Space Telescope being moved foward by engineers inside NASA's Johnson Space center's cleanroom in Houston, Texas. 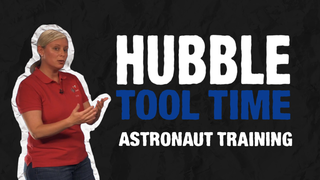 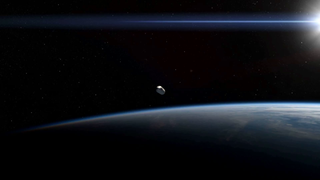 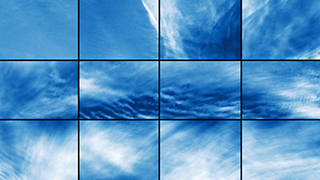 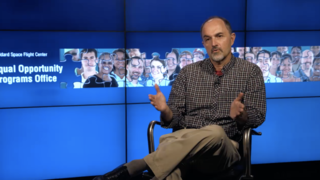 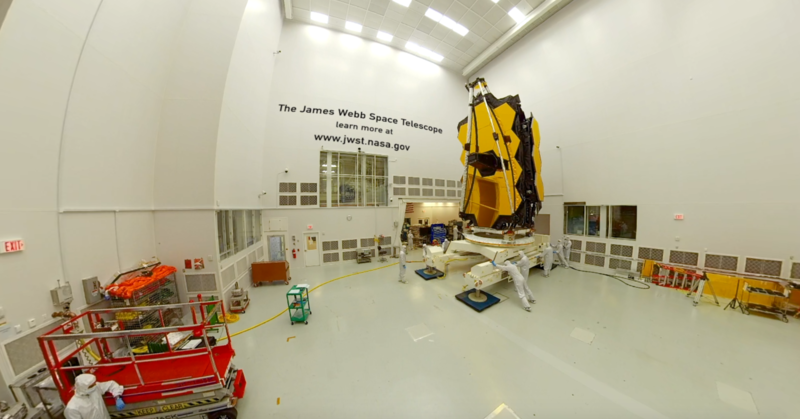 360 B-Roll footage of the James Webb Space Telescope inside NASA's Johnson Space Center in Houston, Texas. 360 B-Roll footage of the James Webb Space Telescope rotating inside NASA's Johnson Space Center's cleanroom in Houston , Texas. 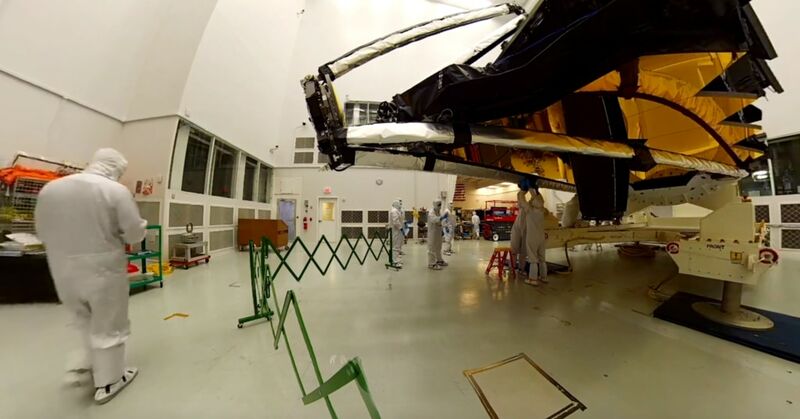 360 B-Roll footage of engineers working on the James Webb Space Telescope inside NASA's Johnson Space Center's cleanroom in Houston, Texas from the side. 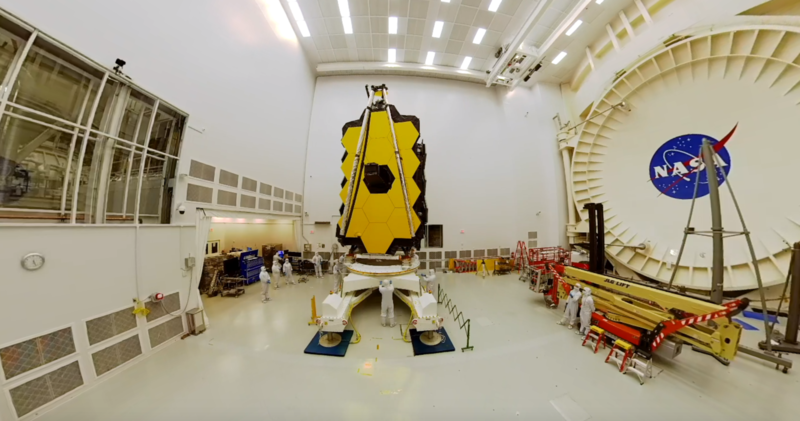 360 B-Roll footage of engineers working on the James Webb Space Telescope inside NASA's Johnson Space Center's cleanroom in Houston, Texas from underneath the telescope.